Willkommen in der Sankt Johannes Gemeinde! Welcome to St. John's Lutheran Church! 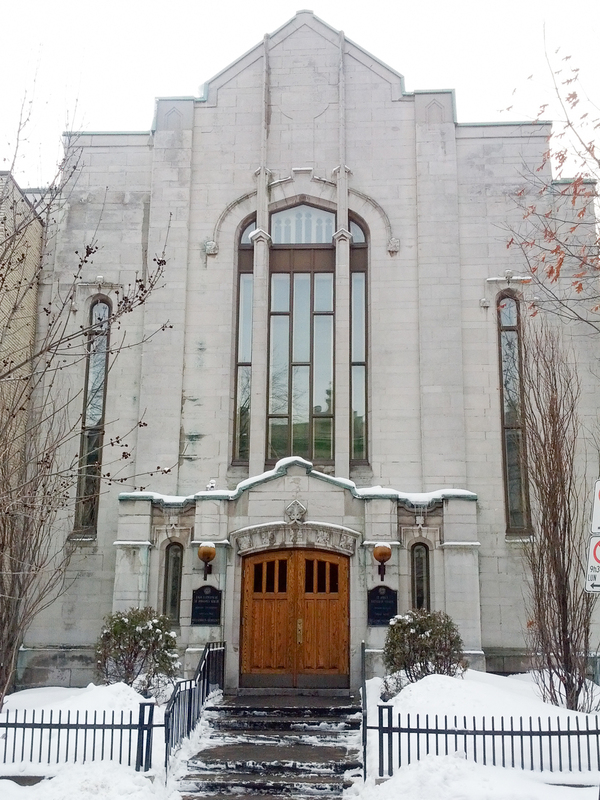 Bienvenue à l’Église luthérienne St-Jean! Join us for our Sunday services or for an event. Everyone is welcome. Get to know us and contact us for any questions you may have. (Deutschsprachiger Gottesdienst) Check calendar of events for exact dates. Please also refer to our Calendar of Events for details and exceptions. 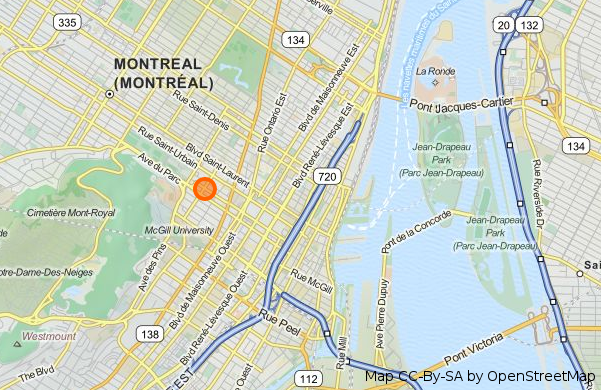 By metro: We are accessible by two different stops: Place des Arts (Green line) is a vigorous 10 minute uphill walk. Sherbrooke (Orange line) is a pleasant 20 minute, flat walk. By car: Street parking in the area is largely restricted to residents and generally busy. Paid underground parking is available at Les Galeries du Parc, our neighbours to the south-east.